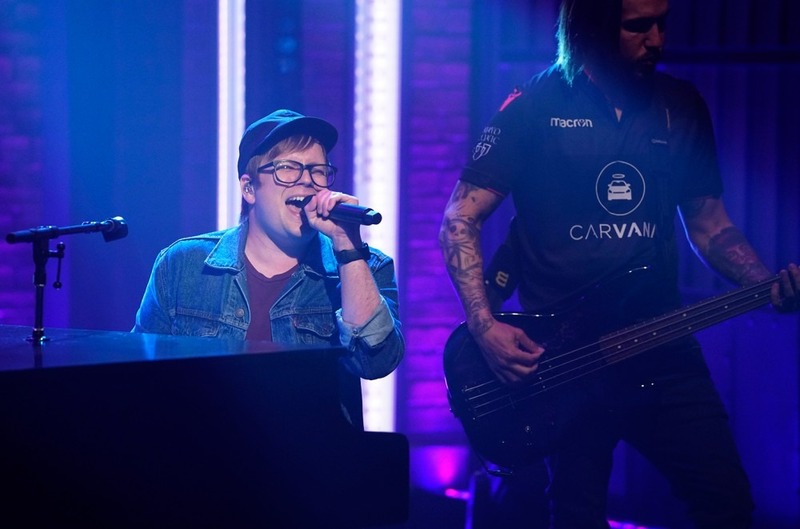 Fall Out Boy stopped by Late Night with Seth Meyers on Wednesday (July 25) for an energetic and dynamic performance "The Last the Real Ones," from their latest album M A N I A. The percussive hit rocked the stage as lead singer Patrick Stump alternated between playing a steady piano riff and dancing at the front the stage, while the rest his bandmates played bold guitar riffs and driving drum beats. The rock band also took over the talk show's Instagram for the day, capturing all their backstage and behind-the-scenes shenanigans. Fall Out Boy's North American tour kicks f on Aug. 29 in Uniondale, N.Y. 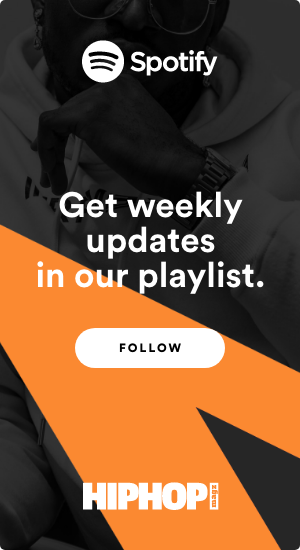 Check out their Seth Meyers performance below.